Implementing Xola buttons in Wix is quite simple.  Here, you'll find step-by-step instructions on how to integrate Xola on your Wix website. Retrieve the booking URL from your Xola account. Copy the URL that appears in the new tab/window that has opened. Add a button to your Wix webpage and link to the URL you just copied. More information about Wix buttons can be found here.